The fallopian tubes, also know as uterine tubes, are two thin tubes that connect the ovaries and uterus. 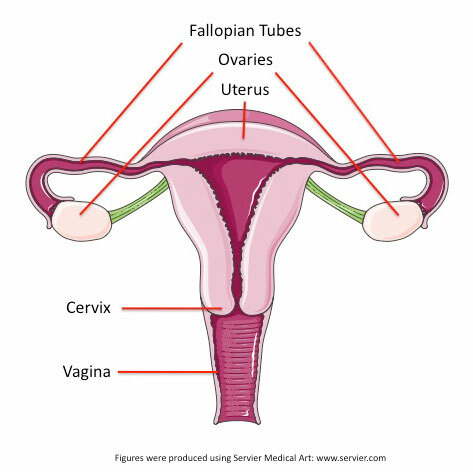 An ovum (egg) that is released from an ovary will travel through a fallopian tube and into the uterus. Each fallopian tube is comprised of three sections: the isthmus, ampulla, and infundibulum.